Sorry to be late but a puppy photo make it all better right? 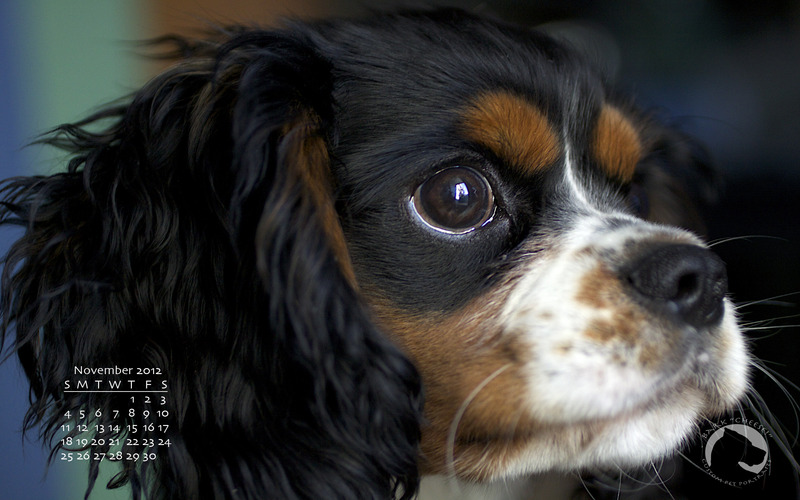 Here is a photo of Quincy for your desktop this month and I’m also running a special during November. Mini-sessions which are half the price of a full session and the focus will be creating images that can be used for holiday cards. Of course you can also purchase prints if you want. 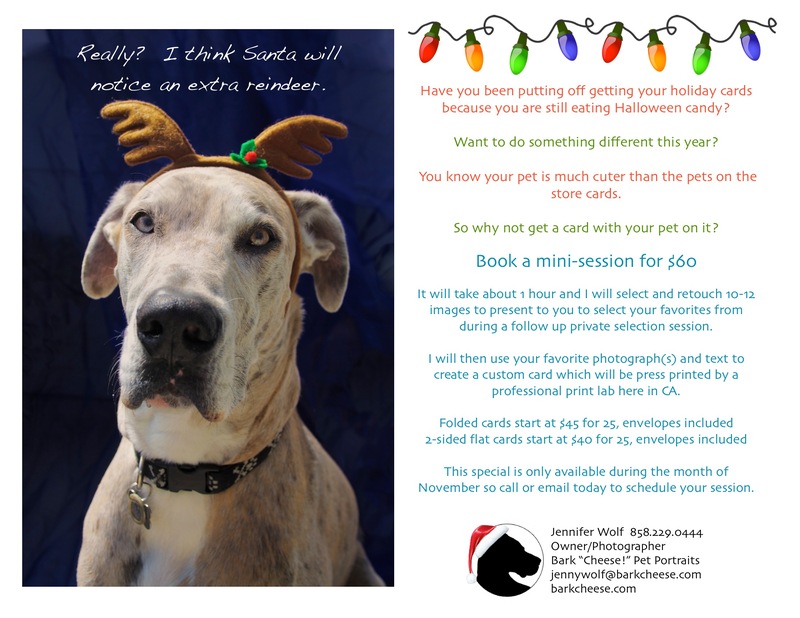 This entry was posted in Pet Photography, Wallpaper and tagged calendar, Great Dane, holiday cards, King Charles Cavalier, pet portraits, puppy, wallpaper. Bookmark the permalink.